Muziris Heritage Site is an outstanding example of buildings and archaeological sites and landscape, which illustrates a significant stage in the human history of Kerala. This historic region bears an exceptional testimony to a cultural tradition; of which monumental structures also occupy a significant place. 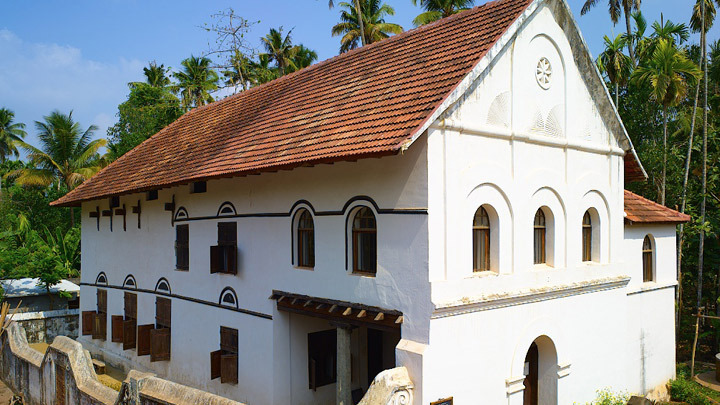 The built heritage of Muziris is extensive and there are few notable buildings from the 18th and the 19th centuries scattered around this heritage site; but mostly in Chennamangalam and Kodungalloor. 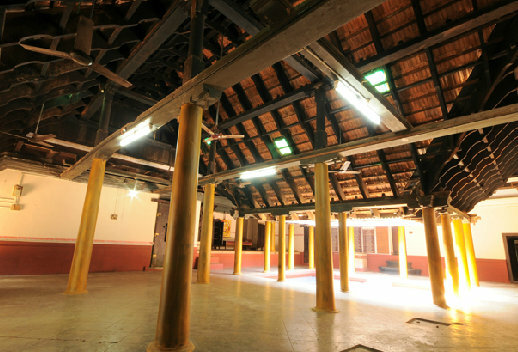 The surviving elements of Muziris comprise not only buildings but also the markets, streets and footways, bridges, and cemeteries. The natural environment is of great importance to the status of Muziris Heritage Site. The networks of waterways have influenced and inspired the architecture and growth of the built heritage.